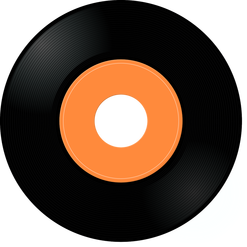 Streaming singles continues to be the advance notice of upcoming album releases on the weekly Top Ten for Wednesday, January 23, 2019. 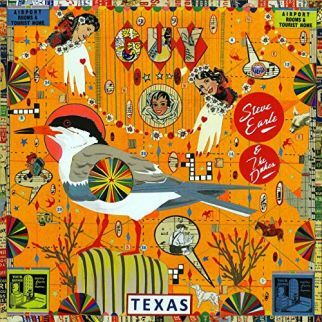 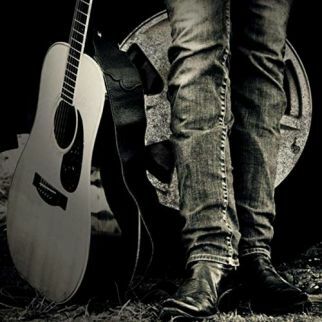 Steve Earle and the Dukes sit in the #1 spot with “Dublin Blues” from their upcoming (03-29-19) Guy Clark tribute album, GUY. 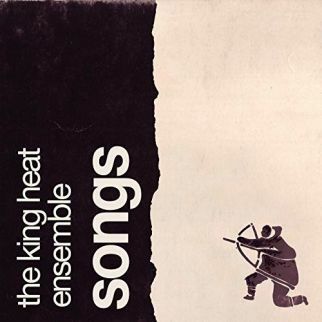 The king heat ensemble have an E.P. 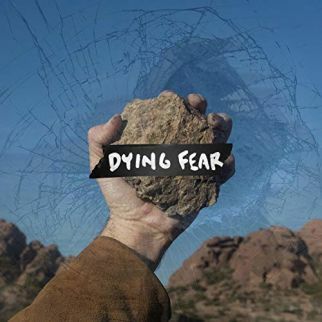 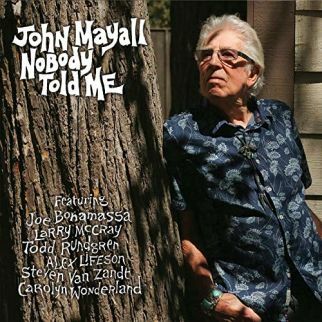 release with Songs, and are on this week’s list with “Landslide”. 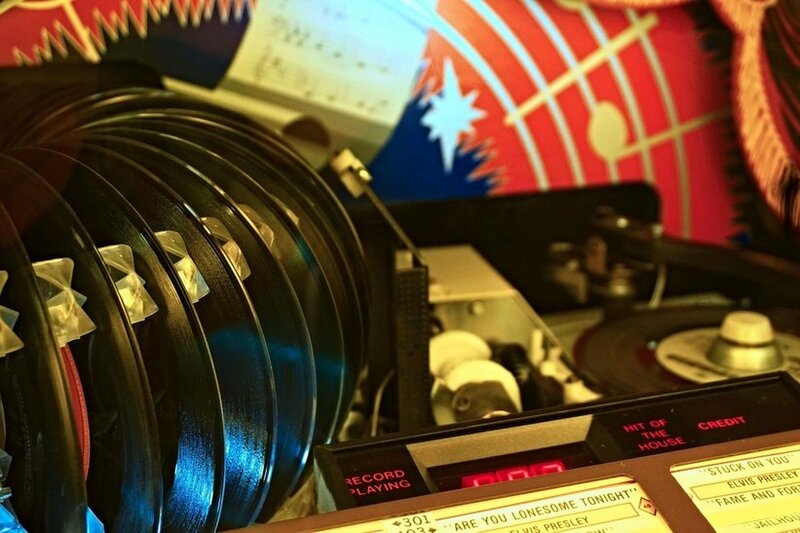 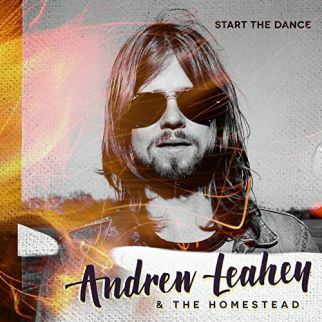 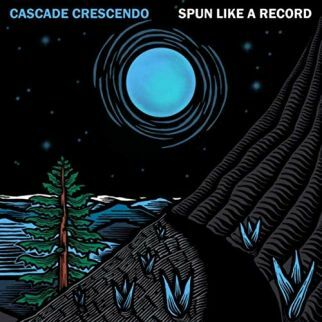 East Nashville’s Andrew Leahey & The Homestead have an upcoming (03-01-19) release, Airwaves, and Cascade Crescendo return with Chasing the Sunon 2-1-19, and are on the chart with “Spun Like a Radio”. 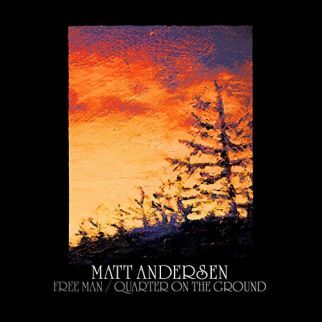 Matt Andersen has a double-sided single, on this list with “Free Man”, releasing the cuts in advance of his upcoming (03-22-19) album, Halfway Home by Morning. 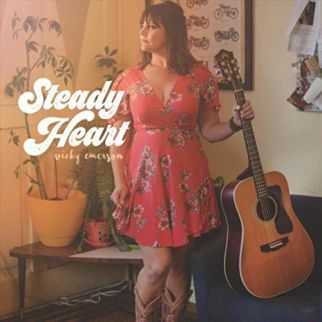 Vicky Emerson is the only album release on the chart, joining single releases from South City Revival (“Singer in a Country Band”) along with Jared & The Mill (“Dying Fear”). 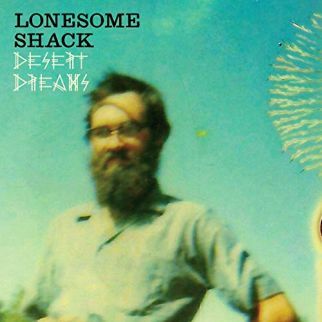 Lonesome Shack share Desert Dreams on March 01, 2019 and make the list with“The City is a Desert”) while John Mayall returns with a new album, Nobody Told Me, on February 22, 2019 featuring performances from Carolyn Wonderland, Todd Rundgren, and Joe Bonamassa as well as his guest on our list this week with Steven Van Zandt on the political observation, “It’s So Tough”, featured on our weekly Top Ten for Wednesday January 23, 2019.